2013 Top Hat gooseneck, flatbed trailer. 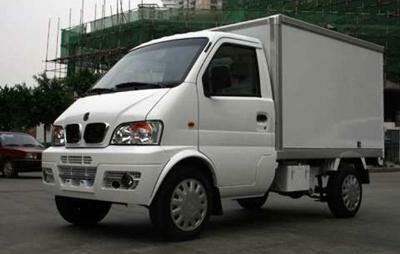 The trailer has a GVWR of 14,000 with a 24' long bed. The trailer has a good floor and almost new tires. Everything works (lights and brakes) and is road ready. Vehicle located near Unitedville, Cayo. Caterpillar 3126 engine and 6 speed transmission. Air ride suspension and A/C blows cold. 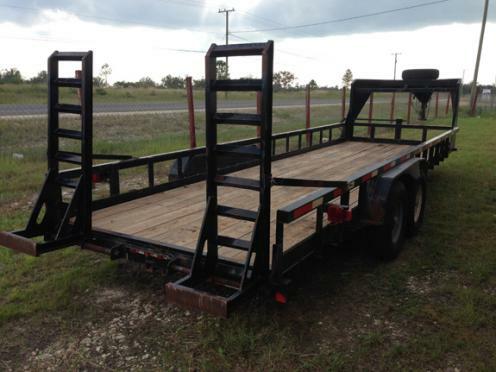 Includes a very nice CM Manufacturing flat bed with tool boxes on both sides. Many new parts, including batteries, starter, airbags, etc. 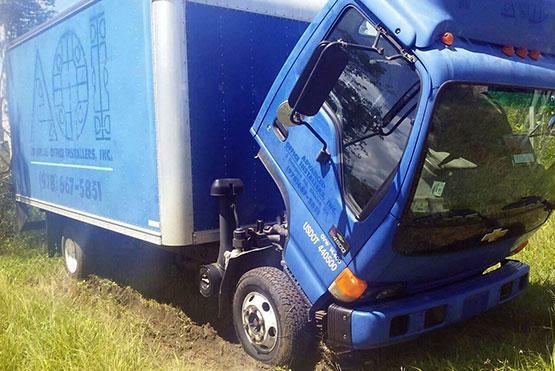 The truck just pulled a load down from Texas and is road ready. 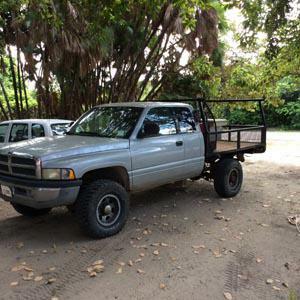 Vehicle located near Unitedville, Cayo. 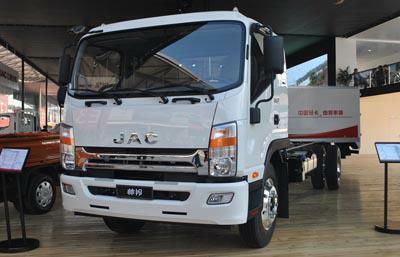 JAC has been a comprehensive automaker with full-line independent brand vehicles in China, including light, medium and heavy-duty trucks, MPV, SRV, sedan, bus chassis, buses, engineering machinery, engines, gearboxes and other key components. After more than 40 years of development, JAC has achieved an annual production capacity of more than 700,000 units completed vehicle and 500,000 units engine and ranked as the top 10 in Chinese auto industry. 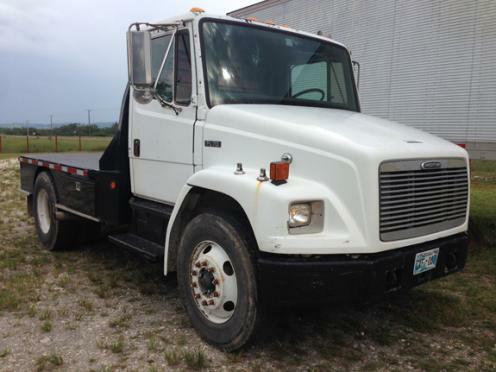 This 2007 Freightliner Box Truck comes equipped with Caterpillar's famous diesel engine and automatic Allison transmission. This truck was originally a shortbox,the frame was stretched 2.5 feet to accommodate the new box pictured. Asking $29,500 OBO. 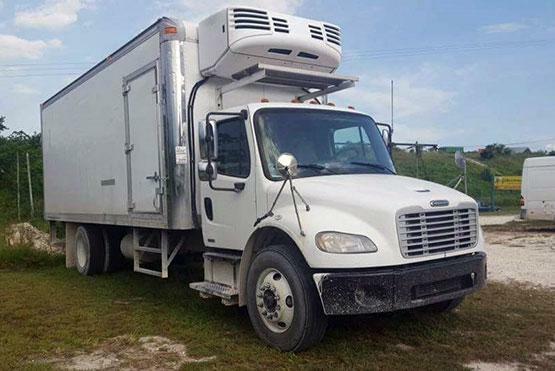 This 2014 DFM Mini Utility Truck is listed at only $28,800 and comes with warranty for 2 years or 50,000 km with parts and servicing available. Perfect Working Condition! 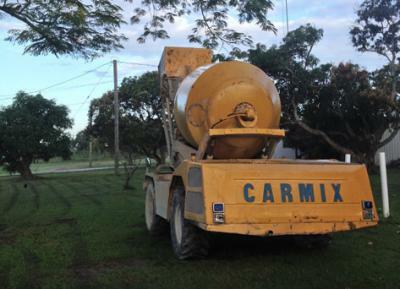 This 2002 Self Loading Carmix has a 4 Cubic Yard Capacity with Self-loading Concrete Mixer.